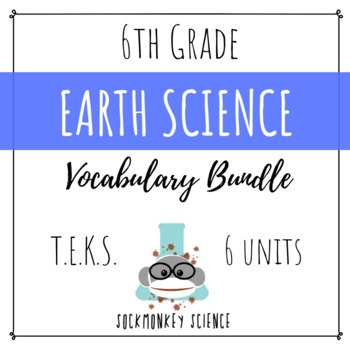 ALL 6 EARTH SCIENCE VOCABULARY UNITS FOR TEXAS TEKS. 6th Grade Science Visual Vocabulary / Word Wall/ Vocabulary Cards. ESL, ELL, Special Education. Word, definitions, and pictures following the STREAMLINED Texas TEKS. Perfect for vocabulary unit introduction and word walls! Students will draw, write the word, and explain the definition in their own words. My students are given a folder with 15-20 vocabulary blanks at the beginning of each year. Each week I introduce a new vocabulary unit and they have an entire science glossary by the end of the year. >>>Make sure to try out my SciBandz Vocabulary Review Game AND QUIZZES! Students at the sixth grade level should be learning how to take notes rather than just copy information from a board or screen. 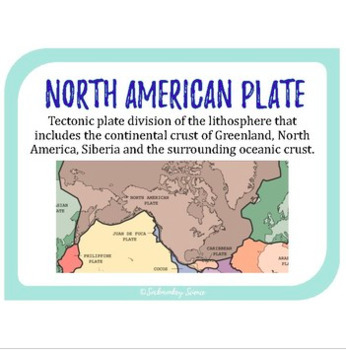 These science vocabulary presentations use images to enhance understanding and comprehension while also promoting intellectual discussion of real life science examples. Preview included for Force, Motion and Speed Unit. 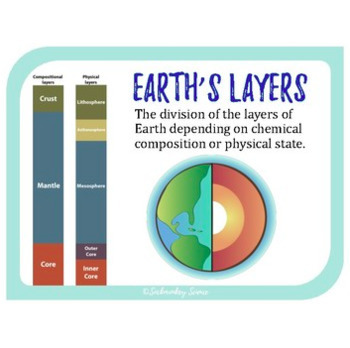 Check out the ELEMENTS unit for another FULL PREVIEW of the vocabulary resource style. ALL individual vocabulary units are available in my TPT store! 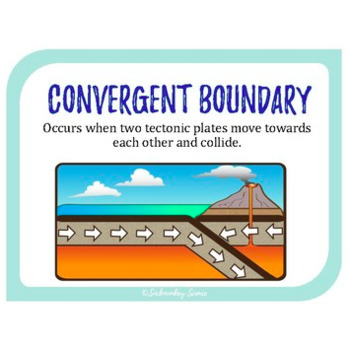 Try my Science Picture of the Week activity to help promote academic vocabulary development in your classroom! Please visit my store for more projects, activities and labs.